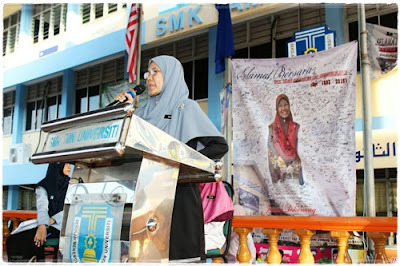 A farewell gathering was held at SMK Taman Universiti to bid farewell to Puan Marina Abdullah who will be retiring really soon. Puan Marina has chosen to opt out earlier from the teaching profession, and many friends seem to have decided to do the same thing. 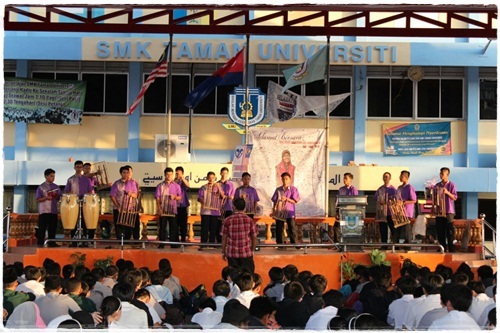 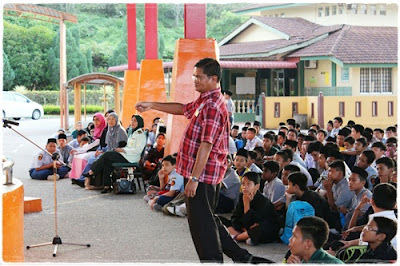 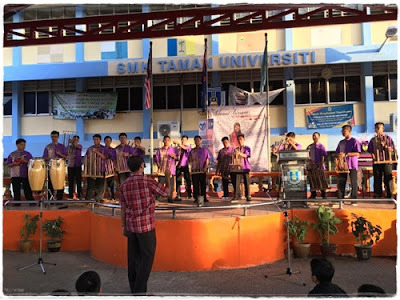 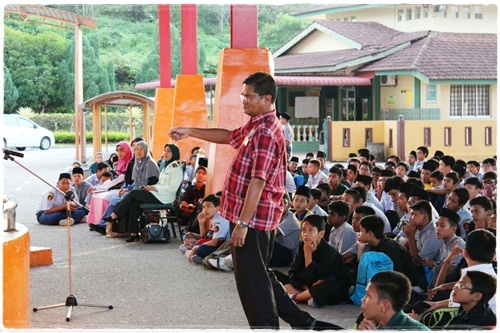 The angklung group was invited to perform during the event. 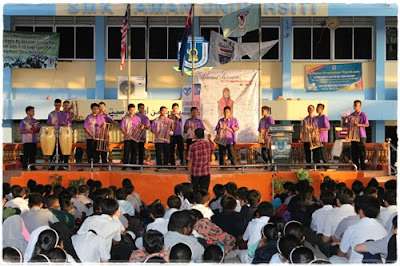 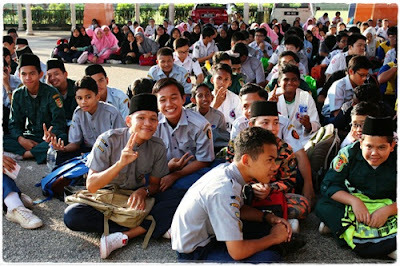 The boys were very happy to have the chance to play a few songs for Puan Marina before she leaves the school. 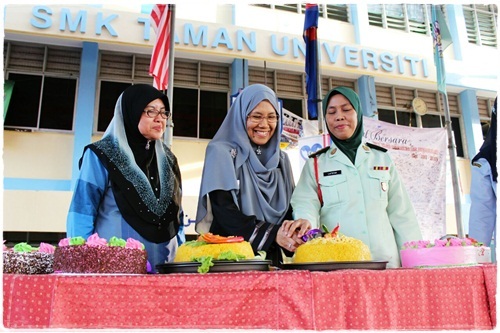 I am sure Puan Marina will have all the time to enjoy doing all the things that she have missed doing all this while and I hope to see her again some other time in the future.